If you can not receive them within the expect time,Please contact with us first,we will solve well for you and we promise that we never let you suffer any loss. We will try our best to solve all the problem for you,thank you. 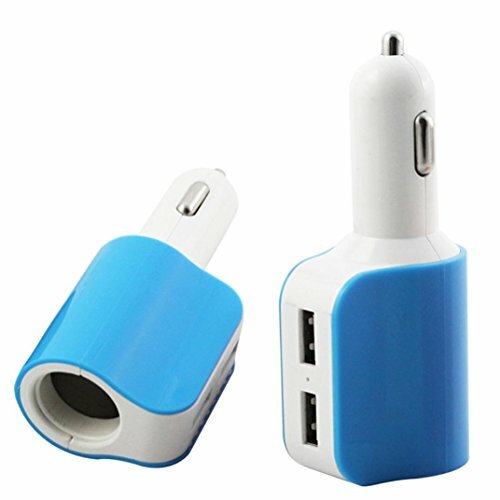 2 USB Ports, you can charge for an IPAD and a phone at the same time. If you have any questions about this product by SMTSMT, contact us by completing and submitting the form below. If you are looking for a specif part number, please include it with your message.